AGE is a Model Driven . . .
AGE is a Model Driven Development tool based on Ruby and Eclipse. AGE is heavily based on embedded DSLs, being Ruby the host language. The tool core, written in Ruby, is called RubyTL. Also, the user interface is an Eclipse RCP application. AGG is a development e . . .
AGG is a development environment for attributed graph transformation systems supporting an algebraic approach to graph transformation. It aims at specifying and rapid prototyping applications with complex, graph structured data. ATL is a model transfo . . . In AToM3, formalisms a . . .
AToMPM is an open-sour . . .
AToMPM is an open-source framework for designing DSML environments, performing model transformations, and manipulating and managing models. It runs completely over the web. Blu Age consists of a . . .
Blu Age consists of a set of plugins namely Reverse, Forward, Data and Data Base, and Analyzer. BOTL is a tool for obj . . .
BOTL is a tool for object-oriented model transformations. It offers the ability to use graphical description techniques and algorithmic descriptions integrated to graphically define a set of mapping rules. DSLTrans is a visual l . . .
DSLTrans is a visual language and a tool for model transformations. Echo is a tool for mod . . .
Eclectic is a transfor . . .
Eclectic is a transformation tool designed as a family of model transformation languages, that is, a set of transformation languages each one specifically designed to address a specific transformation concern. eMoflon is a tool for . . .
eMoflon is a tool for building tools. It allows to model software systems using a visual or a textual syntax, afterwards generating EMF-compliant Java code from the model. Enterprise Archi . . .
Enterprise Architect is a visual modeling and design tool based on the OMG UML. The platform supports, the design and construction of software systems; modeling business processes; and modeling industry based domains. Epsilon is a family of . 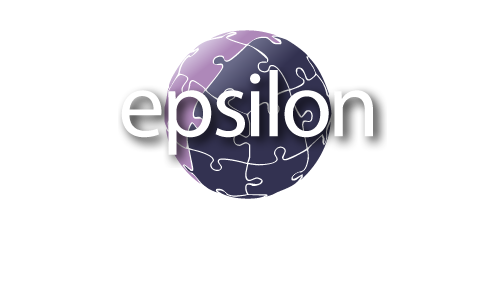 . .
Epsilon is a family of languages and tools for code generation, model-to-model transformation, model validation, comparison, migration and refactoring that work with EMF and other types of models. Fujaba is an ope . . .
Fujaba is an open source CASE tool providing developers with support for model-based software engineering and re-engineering. GReAT is a tool for bu . . .
GrGen.NET is a program . . .
GrGen.NET is a programming productivity tool for graph transformation, which eases the modification of graph-based representations. GROOVE is a project ce . . . GROOVE is a project centered around the use of simple graphs for modeling the design-time, compile-time, and run-time structure of object-oriented systems, and graph transformations as a basis for model transformation and operational semantics. GRoundTram is built up . . .
Henshin provides . . .
Jamda is an open-sourc . . .
Jamda is an open-source framework for building application generators which create Java code from a model of the business domain. JQVT is a QVT engine w . . .
JQVT is a QVT engine which targets the Java type system instead of EMF/Ecore. The JQVT generator generates Java code from a JQVT script. JTL is based on a bidi . . .
JTL is based on a bidirectional model transformation language specifically designed to support non-bijective transformations and change propagation. Kermeta 2 is the evolu . 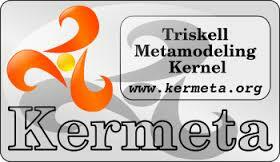 . .
Kermeta 2 is the evolution of Kermeta workbench. This is a metaprogramming environment based on an model-oriented language optimized for metamodel engineering and DSL engineering. MagicDraw is a visual . . .
MagicDraw is a visual UML, SysML, BPMN, and UPDM modeling tool with team collaboration support. Designed for business analysts, software analysts, programmers, and QA engineers. MDWorkbench provides u . . .
MDWorkbench provides users with a Java programming environment to define any model transformation using a set of rules expressed in Java. medini QVT is a toolse . . .
medini QVT is a toolset for model to model transformations. The core engine implements OMG's QVT Relations standard. Melange is a language . . .
Melange is a language workbench that provides a modular approach for customizing, assembling and integrating multiple domain-specific language (DSL) specifications and implementations. Merlin is an Eclipse p . . .
Merlin is an Eclipse plugin, based on EMF JET Templates and Mapping model whose goal is to ease the process of automating the code generation and model transformation. MetaEdit+ is an enviro . . .
MetaEdit+ is an environment for creating and using Domain-Specific Modeling languages. Mitra2 is an operation . . .
ModelAnt is an extensi . . .
ModelAnt is an extension of Apache ANT to create, load, update and query models and meta-models, through industry standard technologies and Java APIs. Modelio as a successor . . .
Modelio as a successor of Objecteering is a modeling tool based on UML and BPMN. ModelMorf supports spe . . .
ModelMorf supports specification and execution of model transformations in the QVT-relations language. ModTransf is a model t . . .
ModTransf is a model to model transformation engine. It accepts models in XMI, XML or graph of objects as inputs and outputs. MOLA Tool is designed . . .
MOMoT is a framework t . . .
MOMoT is a framework that combines model-driven engineering (MDE) techniques with search-based optimization (population-based search and local search) to solve highly complex problems on model level. MoTE allows to model T . . .
MoTE allows to model Triple Graph Grammars and perform model transformations and synchronizations on models based on the EMF. While model transformation always creates a new target model, a model synchronization propagates only changes from the source to the target model. MoTMoT is based on the . 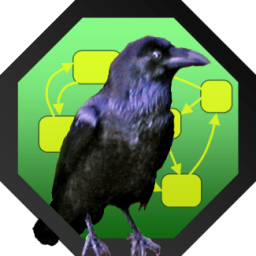 . .
MoTMoT is based on the story driven modeling (SDM) language for graph rewriting. PETE supports the tran . . .
PETE supports the transformation of models based on the EMF Ecore framework using a declarative, rule-based description of transformation operations. PTL uses ATL-style rul . . .
PTL uses ATL-style rules which combined with logic rules to define transformations. The Eclipse QVT Operat . . . The Eclipse QVT Operational component is an implementation of the Operational Mappings Language defined by Meta Object Facility™ (MOF™) 2.0 Query/View/Transformation™ (QVT™). QVTR-XSLT is a m . . .
QVTR-XSLT is a model transformation tool that provides support for QVT Relations in a graphical notation and automatic transformation execution. It consists of a QVT Relations graphical editor and a code generator. SiTra is a simple Java . . .
SiTra is a simple Java library for supporting a programming approach to writing transformations aiming to, firstly use Java for writing transformations, and secondly, to provide a minimal framework for the execution of transformations. Tefkat implements a de . . . The TGG Interpreter To . . . The TGG Interpreter Tool Suite provides tools for the specification and execution of Triple Graph Grammars (TGGs)-based model-to-model (M2M) transformations and model synchronization within the Eclipse platform. Borland is a set . . .
Borland is a set of Eclipse plugins which partially implements the QVTo language. The tool helps business and development teams to analyze and design software architectures. 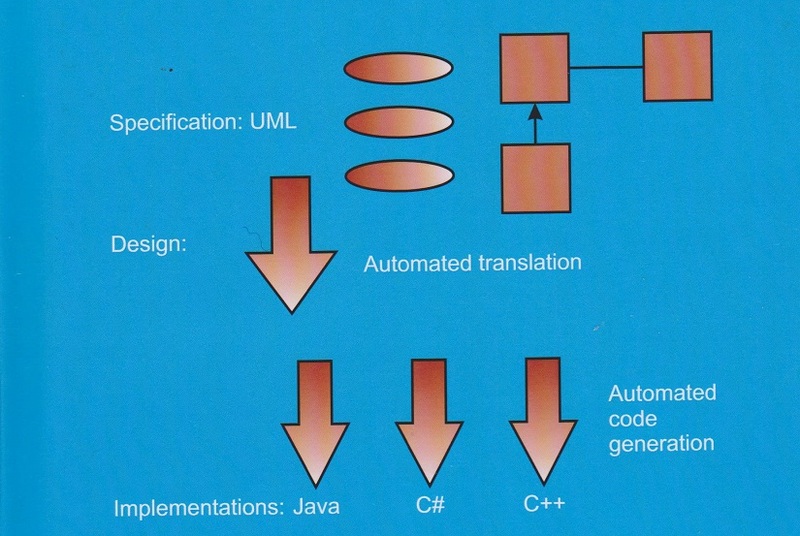 TXL is a programming l . . .
TXL is a programming language specifically designed to support computer software analysis and source transformation tasks. A tool to support agil . . .
UMLX is a concrete gra . . .
UMLX is a concrete graphical syntax to complement the OMG QVT model transformation language. Umple is a modeling to . . .
Umple is a modeling tool and programming language family to enable Model-Oriented Programming. It adds abstractions such as Associations, Attributes and State Machines derived from UML to object-oriented programming languages such as Java, C++, PHP and Ruby. The VIATRA framework s . . .
VMTS is a graph-based, . . .
VMTS is a graph-based, domain-specific (meta)modeling and model processing framework. The system provides a graphical interface for defining, customizing, and utilizing languages. 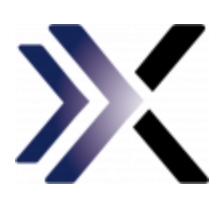 Xtend is a statically- . . .